At 90 years of age, she has recently cut back a bit on her musical engagements, but she is still the official pianist for Club 55+ and happily plays hymns and old favourites for residents in her seniors’ complex in New Glasgow. She was nine or ten when she travelled by horse and sleigh from Iron Ore to Stellarton with an uncle who brought butter, eggs and vegetables to town to sell on Saturday mornings. 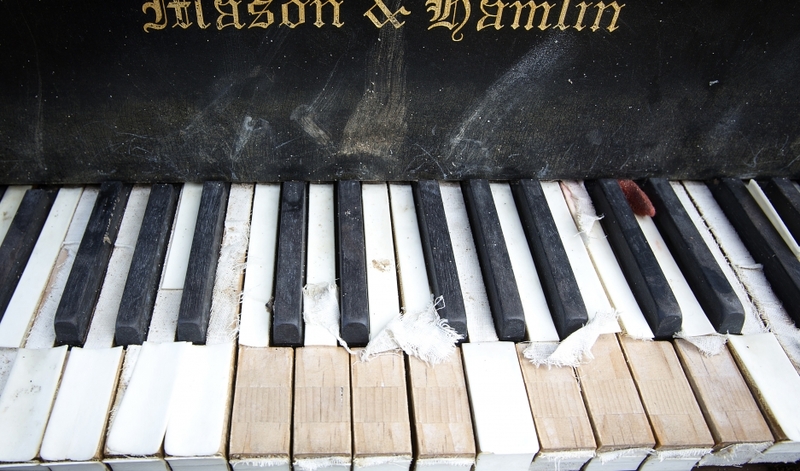 Read the entire article at Love for piano remains many decades later – Community – The News. This entry was posted in musicians, Never Too Old!, Pianists, Pianos and tagged hymns, music education, pianist, piano, singers. Bookmark the permalink.